We have to pass through a few gates with murder holes to get safely inside. Your guide will introduce you to Merlina, Jubilee, Grip and other ravens. Some might be resting in their cages, some freely hopping around. They might even pose for a picture, but don’t get too close, they can bite! Who was imprisoned in the Bloody tower? Let’s find out, right after we escape the torture chamber, where you can still see some of the brutal medieval instruments. It’s time now to be impressed by the jewels, the crown, the sceptre, the orb and much more. The entire collection, which is guarded behind thick doors, has an unimaginable value. We will explore the white tower next, the oldest part of the fortress. Packed full with armour once belonging to famous kings, Henry VIII, Charles I, to name just a few. Upstairs, children and grown up’s can get involved with an interactive exhibition. 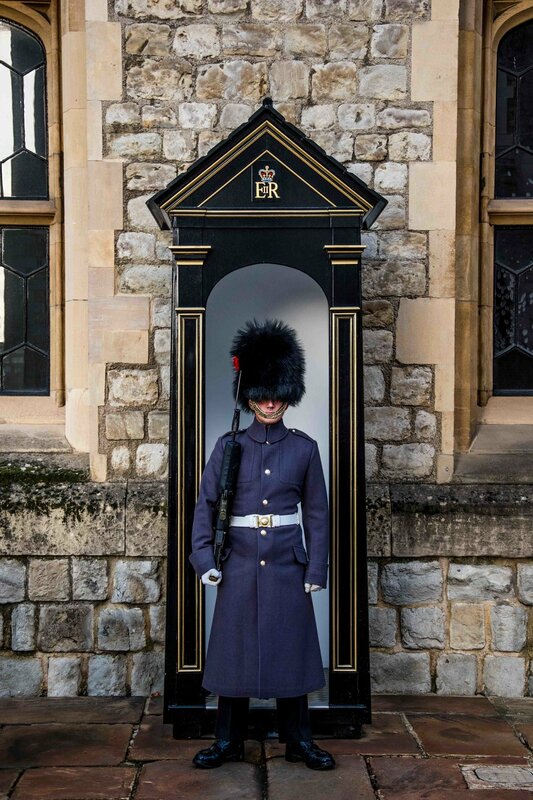 There is so much to see around the Tower of London. Once we escape the fortress, you will have a fantastic view of the famous Tower Bridge. We might even be lucky enough to see it open. Directions: The tour departs from the welcome centre, opposite to the main entrance. Your Guide will be waiting with a sign showing the lead customers name. This tour runs in all weather and includes a moderate amount of walking on some uneven surfaces.